Marc is an Amherst native who recently graduated from Canisius with an Accounting and Accounting Information Systems double major. Marc is currently enrolled in the College’s MBA program and studying for his CPA examination. He is on the Dean’s List Accounting Honor Roll. While studying at Canisius, Marc has been very active both on and off campus. Marc has been a member of the Accounting Society since 2012, participated as a junior mentor for the freshmen mentoring program, served as an advisor and aid for Managerial and Cost Accounting classes and volunteered for leadership building retreats for class members. Marc is a 2012 graduate of St. Joseph’s Collegiate Institute and has become an ambassador for the accounting department in recruiting students for the program at St. Joe’s. Marc is a three time New York State Ice Hockey champion, a two time USA Hockey Nationals Bronze Medalist, played two seasons for Canisius’ club hockey team, and one season on the College’s Division 1 Men’s Ice Hockey team. In 2016 Marc accepted a Goaltending Coach position at St. Joe’s where he and the team won the 2016 New York State Catholic State Championship. 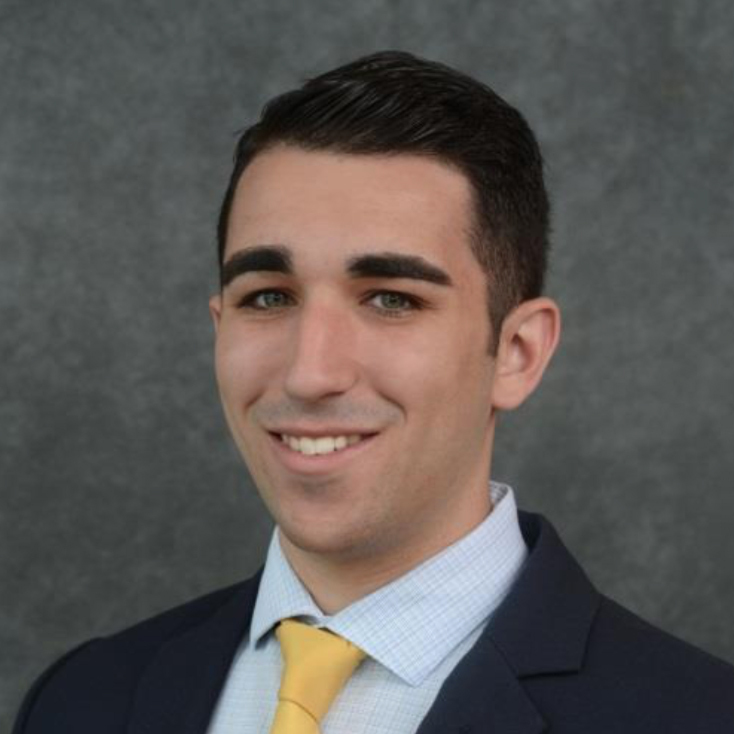 Marc’s internships include M&T Bank, the Buffalo Sabres, and he is currently interning in the audit department at Tronconi Segarra where he conducts training for new interns and works in bankruptcy audits, chapter 7 audit planning, onsite audits, and revenue certifications for a major corporation. While a part of the Sabres’ social media team, he helped the team win the 2015 InfoTech Niagara “Best Use of Social Media” award. After his graduate studies, Marc plans to work for a public accounting firm.